This is the first post of a series of posts about things I really dislike about Mac OS X. 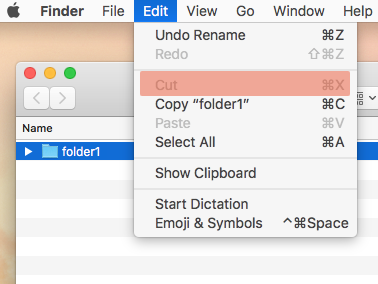 When I came to the Mac from Windows and Linux about 12 years ago, I was shocked to notice one functionality which is missing in the Mac OS X Finder: The possibility to cut one or more files (or directories) and paste them elsewhere. 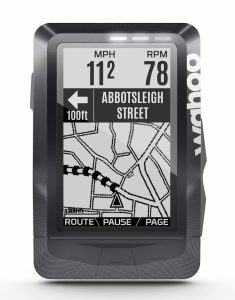 The Wahoo ELEMNT BOLT is a really good GPS cycling computer. This becomes clear when looking at most of the product reviews, and I can also second it from my personal experience. 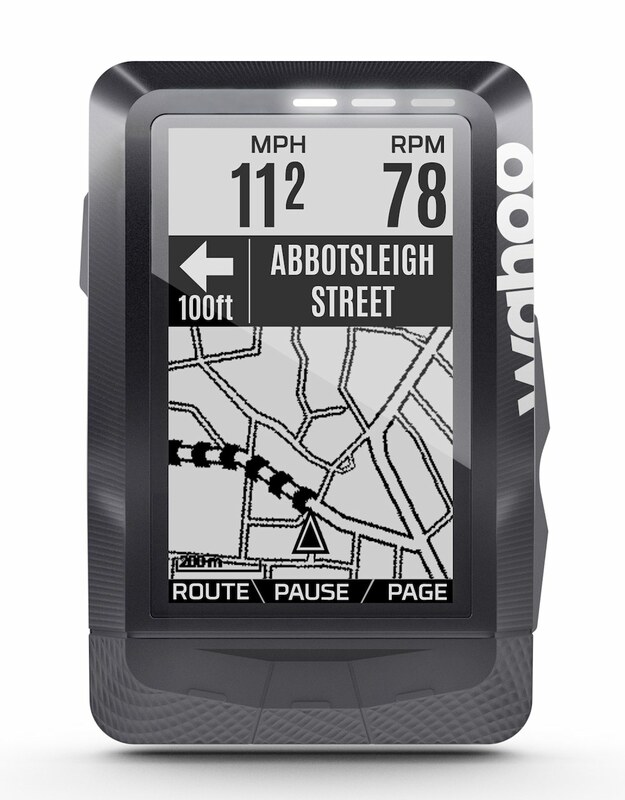 But can it be used for mountain biking as well, especially for riding single tracks, including routing? I’ve been using the Olympus OM-D E-M10 micro four thirds interchangeable lens camera for a few weeks now. After getting over a steep learning curve, this is a really great camera. I still have a number of gripes about it that I’d like to see fixed in a future firmware update (where possible) or at least in a future camera model. This camera has a big “WiFi certified” logo on the box and a Wi-Fi button on the touch screen. So I assumed that you could transfer images to your computer using your local WLAN network. If you have a German computer with a German QWERTZ keyboard layout but you actually speak Romanian, or want to use the keyboard to type in the Romanian language most of the time, you can download and install the following keyboard layout on Windows. The behavior of this button in all versions of Mac OS X up to 10.9 (Mavericks), was to “zoom” the window, that is, make it as large as the content displayed in the window. The new behavior of this button in Yosemite is not very useful, for several reasons explained in my post Why the New Fullscreen Button in Mac OS X Yosemite Is Bad. So if you feel that you want to have the old Mavericks behavior back, read on. In Mac OS X 10.10 (Yosemite), Apple changed the window interaction buttons. This change does not improve Mac OS X usability. This post explains why this is so. The green button was used to “zoom” the window, meaning that the window would enlarge to display all the window content. Because the application would decide how to handle the content, the zoom behaves a bit inconsistent: sometimes it would make the window as large as the whole screen (maximizing it), sometimes the window would only enlarge to fill a certain amount of the screen. But in the latest version of Mac OS X, 10.10 Yosemite, the situation has become an unfortunate mess for the long term Mac OS user. This post describes how to set up the Dvorak keyboard layout on Windows, Mac OS, and Linux. Update: Now also available as a portable version for Windows (admin permissions not required). Basically, the standard qwerty/qwertz keyboard layout is bad. That’s why the Dvorak layout was developed. The only problem is that not all good things make it and become a standard. This is a mixture of Dvorak German type 1 and typo 2 layouts, with minor other changes. Read on for instructions how to set it up on your Windows, Mac OS X, or Linux computer. LaTeX is a great document description language that allows anyone to create documents and papers with a professionally looking layout. This post describes some handy tricks how to easily type German Umlauts, how to achieve better font rendering in PDF files created by LaTeX on Linux, and more. This page is about NHFS, a nonhierarchical file system. I developed NHFS for my bachelor’s thesis in Cognitive Science. In short, NHFS allows you to file any file into any number of directories. Likewise, you may place any directory into as many directories as you like. NHFS therefore allows you to create a nonhierarchical directory structure with polyhierarchically connected files. All this is mostly backward compatible – this means, you can use it from any file manager, any other application, and also the command line. Usability has never been a priority in file system design. Instead, developers focus mainly on technical aspects, such as speed, reliability, and security. But in recent decades, technological innovations have created a modern information crisis. This is characterized by an ever-growing abundance of easily accessible information. Additionally, the user is able to create and store continuously increasing amounts of digital data. This data is usually managed on the user’s personal computer. Conventional file systems, however, which constitute the most important systems for document management tasks, impose a strict monohierarchy onto the user’s document collection. The user is constrained by the file system’s inability to represent multiple categorizations of documents without utilizing band-aid solutions such as shortcuts. As a possible approach to these issues, a file system prototype is portrayed that permits a nonhierarchical directory structure and polyhierarchical file categorizations while maintaining backward compatibility with existing applications. Furthermore, suggestions are made for carrying out a usability evaluation which could be used to measure the achieved improvement compared to conventional file systems.